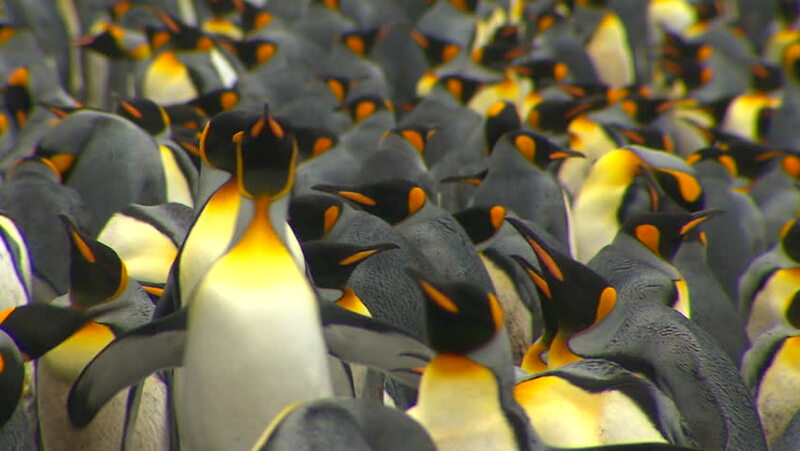 4k00:35Big crowd of King Penguins Colony on Volunteer Point, Falkland Islands. hd00:41Bubble Anemone Actinidae underwater Red sea. Relax video about marine nature on background of beautiful lagoon.